"Thank you so much for the beautiful flower arrangements. Our wedding is made more memorable because of them. Thanks too for these very nice pictures. " 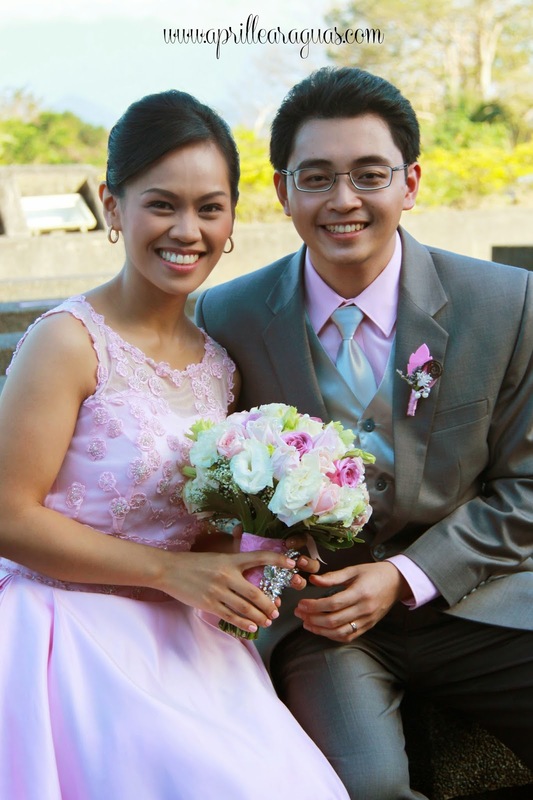 Check out Kim and Che's wedding here.